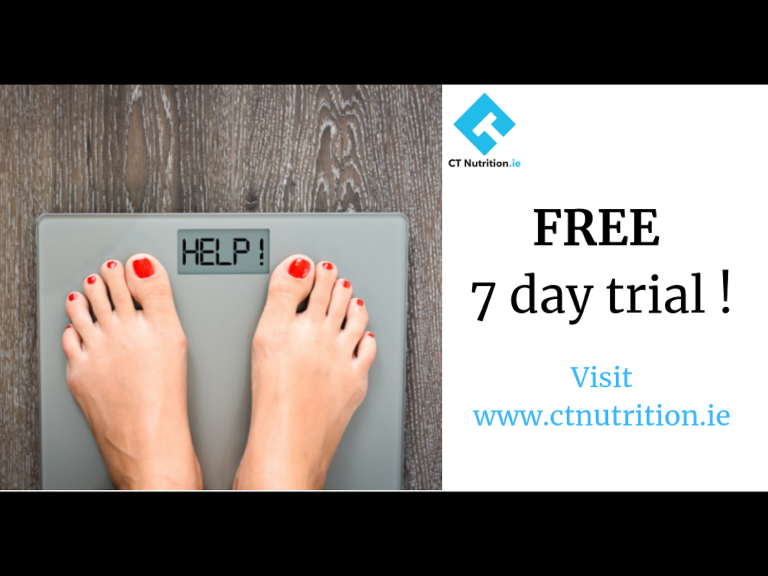 Start your weight loss journey with the CT Nutrition Coaching program. 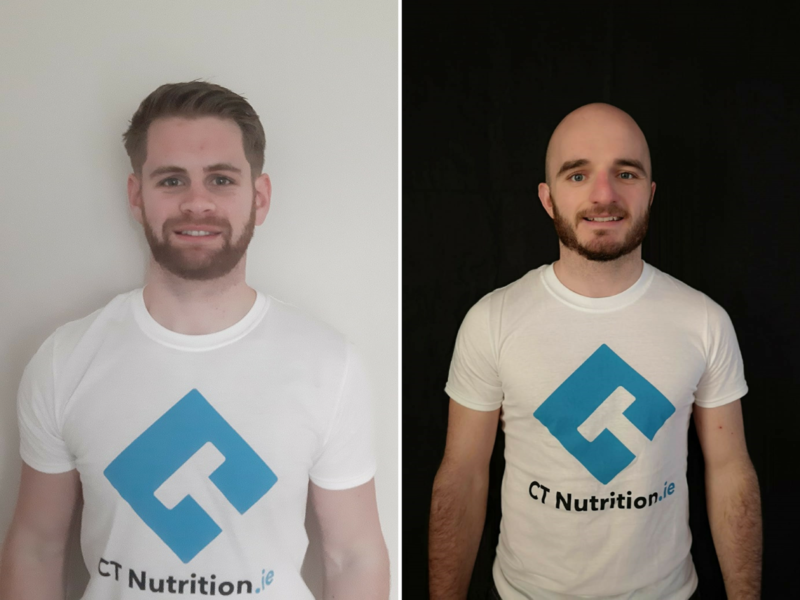 The team at CT Nutrition provide clients with the tools to take control of their weight loss journey and develop healthy eating habits that are sustainable and appropriate to their lifestyle. Weight loss is not a once off and the CT Nutrition programme helps clients to focus on education and empowerment rather than dwelling on deprivation. Those who commit to following a healthy and nutritious lifestyle achieve significant fat loss. CT Nutrition provides online coaching to members through their Facebook group. Within this group, you will have access to step by step guides to start you on a sustainable weight loss journey. Based on experience participants who follow the Fat Loss Programme see results within the initial 2 month period. Varied recipes and tips to ensure you have easy to prepare tasty meals every day. These exercises are optional and not necessary for fat loss but will make you feel better! The support of like-minded group members who are on the same path. The CT Nutrition plan costs €20 per month with an initial commitment of €40 which covers the first 2 months membership. Sign up today for a 7-day FREE Trial and never look back. Click Here to register for your Free Trial. Niall and Colm who will guide you on your path to sustainable weight loss.